My name is Bunny. These are my adventures. Hey there Instagramers! 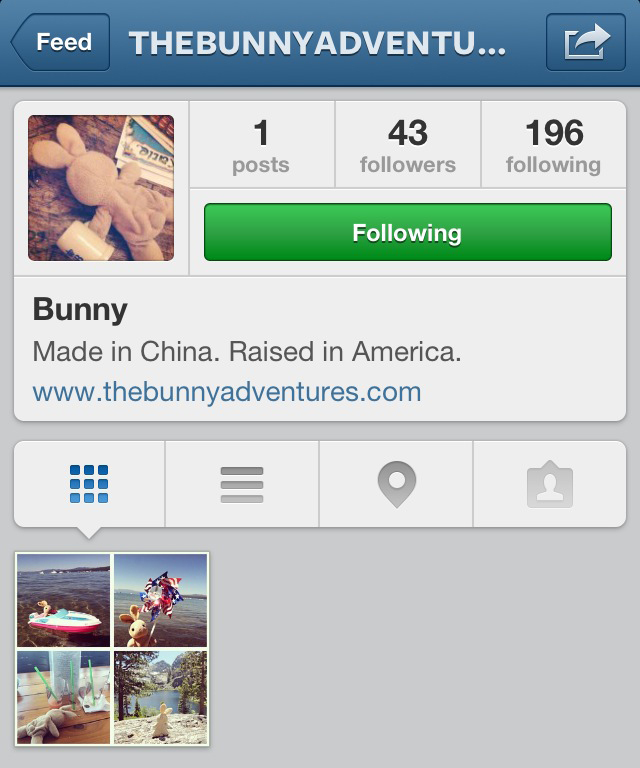 You can now follow me at @thebunnyadventures. This entry was posted in My Adventures and tagged adventure, photography, travel by Bunny Maita. Bookmark the permalink.